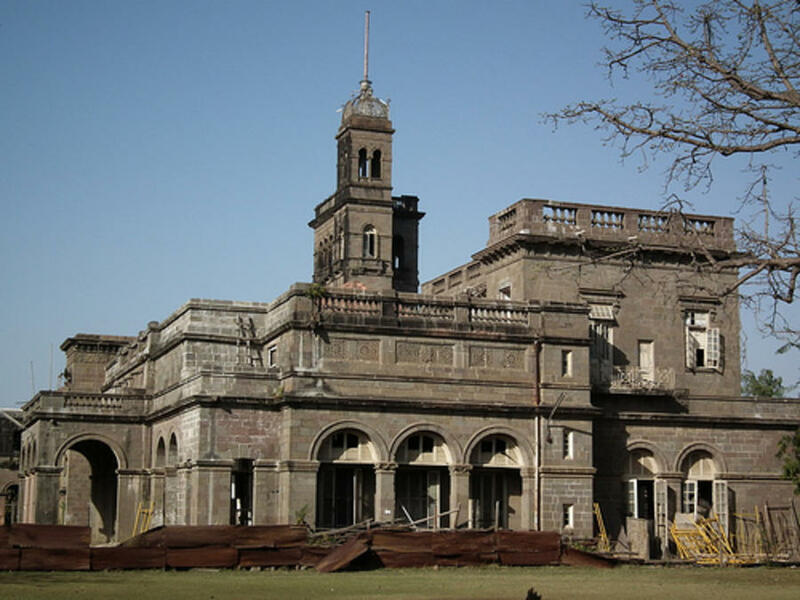 University of Pune, one of the premier universities in India, is positioned in the North-western part of Pune city. It occupies an area of about 411 acres. It was established on 10th February, 1948 under the Poona University Act. The university houses 46 academic departments. It is popularly known as the 'Oxford of the East'. It has about 307 recognized research institutes and 612 affiliated colleges offering graduate and under-graduate courses. 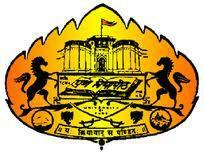 University of Pune, Pune has 482 affiliated Colleges. Click here to explore them. University of Pune, Pune has 43 Departments listed that offer various academic courses. Are you Interested in studying at University of Pune, Pune?